Kevin began work at the OAD on 1st March 2011 as its first Director. He has extensive experience in using astronomy for development during his previous position as the Manager of the SALT Collateral Benefits Programme at the South African Astronomical Observatory. He also chaired the Developing Astronomy Globally Cornerstone Project of the International Year of Astronomy (IYA2009) and was involved in the development of the IAU Strategic Plan. Kevin is the first South African to be awarded the prestigious Edinburgh Medal for Science, jointly with the International Astronomical Union. Vanessa joined the OAD in January 2017. At the OAD she acts a link between the professional astronomer community and the development community. Vanessa has a PhD in astrophysics from the University of Southampton. 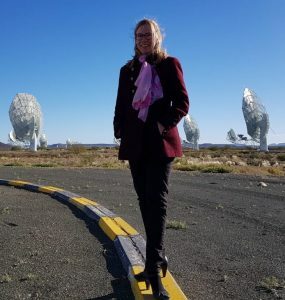 She has spent the last ten years in astrophysics research and teaching, most recently in a joint position between the University of Cape Town and the South African Astronomical Observatory. 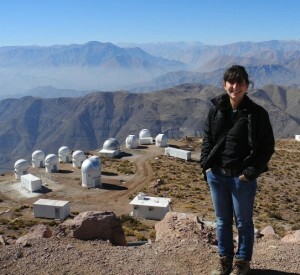 Her research interests include X-ray binaries, the Magellanic Clouds and early-type stars. Ram is in charge of managing the OAD Call for Proposals and the projects funded by the office. He spent time as a Visiting Fellow at the OAD following his MSc in space studies at the International Space University. An engineer by training, he has worked in software development at Verizon and telecom services configuration at Ericsson in India. He is also an active member of the Space Generation Advisory Council. 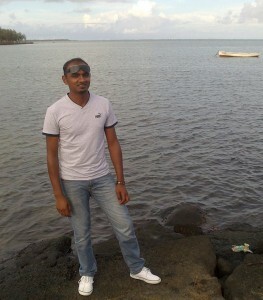 Nuhaah joined the OAD on 6th June 2011 to coordinate the administrative aspects of the office. She brings vast experience of working in administrative and events management roles in some of the most fast paced environments in the corporate world. Her previous roles include project management, stakeholder relations and coordinating international meetings and events. Eli joined the OAD in Febraury 2015, bringing an interdisciplinary background in statistics, behavioural sciences and social policy. Eli supports project management, design, implementation and evaluation processes at the OAD. Eli has a PhD in evaluation methodology from the Centre of Evidence-Based Intervention and Nuffield College, University of Oxford (UK). Her doctoral research assessed applications of network analysis to policy impact evaluation and prediction. She has over ten years of experience working in government, academia and the non-profit sector on issues concerning health, international development, criminal justice, education and gender equality. Wanda is an astrophysicist from Puerto Rico. She obtained her PhD from the University of Glasgow in Scotland. She also spent time doing research at the Harvard-Smithsonian Center for Astrophysics. A long time collaborator with the OAD, Wanda has worked on projects such as AstroSense and run workshops at the school for the blind in Cape Town. She is currently expanding on her work in improving Accessibility and encouraging greater inclusion in Science through her work in Astronomy. She is on a 3-year post doctoral research position funded by the South African National Research Foundation. 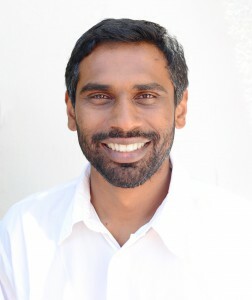 Tawanda is a PhD Researcher at Stellenbosch University. His work focuses on development economics, particularly around land reform, migration and informality and how they are intertwined with poverty reduction and inclusive growth – in a data scarce context. 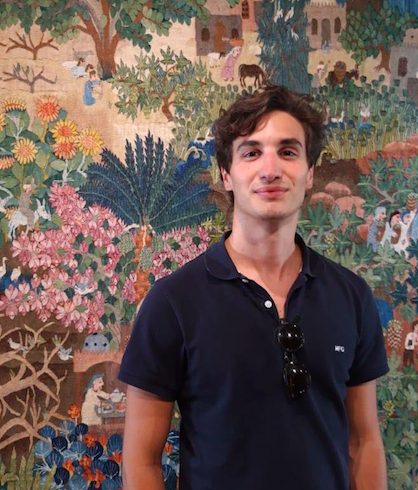 Therefore, his research centers mainly on the use of remotely sensed data to measure socio-economic change, as well as the related disciplines of machine learning and citizen science. He is currently a Visiting Fellow at the OAD. Jane has a degree in Socio-cultural Anthropology from Beloit College, the United States. 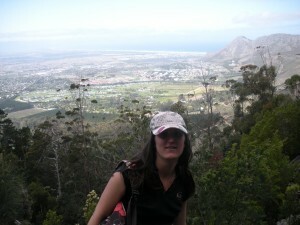 She currently works at the British Consulate-General in Cape Town as a Trade and Investment Advisor. In her spare time, she volunteers for the OAD. 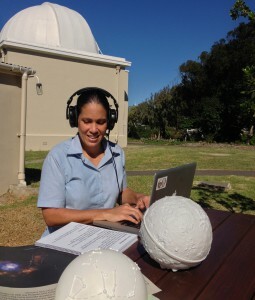 The latest OAD project Jane worked on was the Astronomy for Development online course. This Project Design course aims to provide a helping hand to anyone who intends to submit an application to the OAD Call for Proposals. 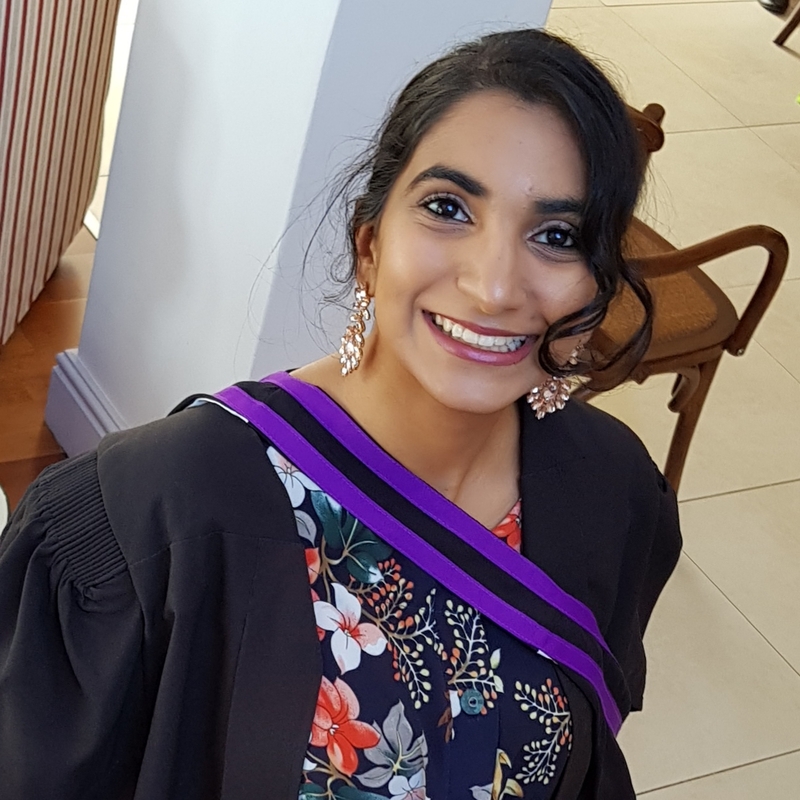 Samyukta completed her BSc in Mathematics and Applied Mathematics at the University of Cape Town. 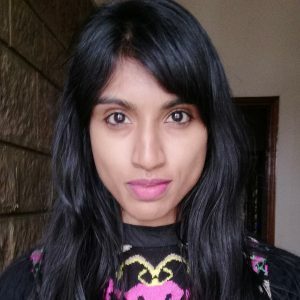 She works as an astronomer and science communicator for the Travelling Telescope, an astronomy outreach enterprise based in Kenya. She volunteers for the OAD, contributing her skills in digital and graphic design. Annika is a student of Media Design at Karlsruhe Institute of Technology (KIT) in Germany. She was a graphic design intern at the OAD for a month. During this time, she designed templates for an OAD brochure, Yearbook, postcards besides advising on various design matters. After her internship, Annika is continuing to contribute as a volunteer, creating materials for OAD events. 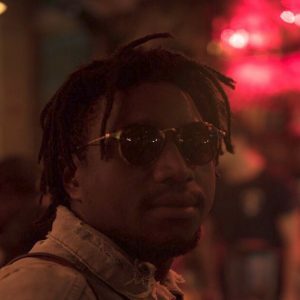 Pierre is currently a post-doctoral fellow at the African Institute for Mathematical Sciences working on machine learning techniques for astronomy and astrophysics. He used to be a scientific educator for an astronomy club in France for several years and has always been involved in public engagement activities for science everywhere Pierre has been, from France and Germany to Tanzania and South Africa. Lately he has been focusing on how to make astronomy available to people with any kind of disability. The OAD Internship and Fellowship Programs aim to provide an opportunity for inspired motivated individuals to contribute meaningfully to the OAD objectives, providing them with a unique international experience in using astronomy for development. Contact info@astro4dev.org if you are interested. Max is a volunteer from Italy. He holds a bachelor degree in Philosophy, Politics and Economics from King’s College London, UK, and is interested in pursuing a career in the field of international development. At the OAD, he learned how development through science within the UN framework is carried out and how project management and evaluation occur in practice. In his two-month visit to Cape Town, he helped in the operative and administrative aspects of the office, while bringing useful insights to the team from a social science and interdisciplinary perspective. 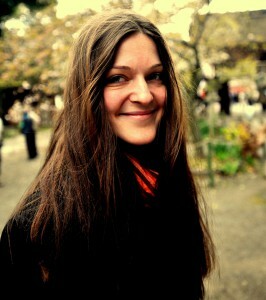 Anna Voelker is a visiting fellow from the United States. She was born and raised in Pittsburgh, Pennsylvania and currently works as the Astronomy Accessibility Program Coordinator for The Ohio State University (OSU). She graduated from OSU with a B.Sc. in Science Communication and Accessibility and a minor in Astronomy and Astrophysics. Anna is a Brooke Owens Fellow and has previously worked at many space science institutions, including NASA and the Space Telescope Science Institute. She is elated to be working with Dr. Wanda Díaz Merced at the OAD to develop accessibility guidelines for astronomy outreach events. Anna is a recipient of the 2018 OSU President’s Prize and is implementing a yearlong project focused on accessible astronomy and disability inclusion in science. 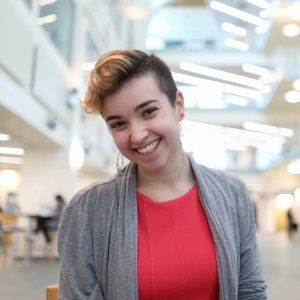 Her project will culminate in SciAccess, a science accessibility conference that will be hosted at OSU on June 28 and 29, 2019. If you have any interest in SciAccess, please contact Anna for more information. 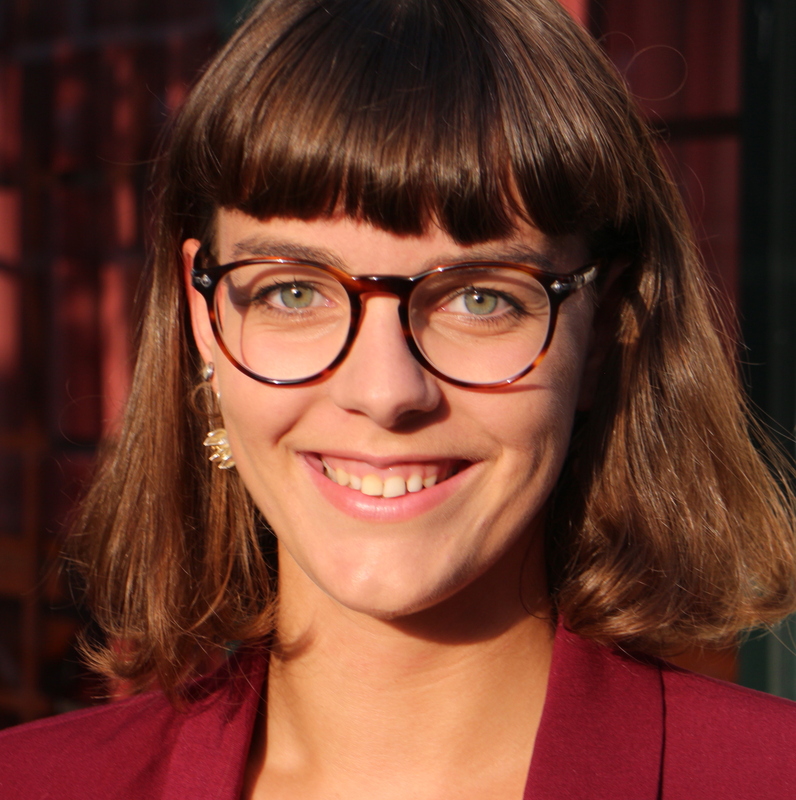 Coming from the Netherlands, Michelle is a graduate student in astronomy and science communication at Leiden University. She has done research in the field of exocomets and she has also worked to develope an astronomical instrument in an optical laboratory. She is now working for the recently established European Regional Node of the OAD. 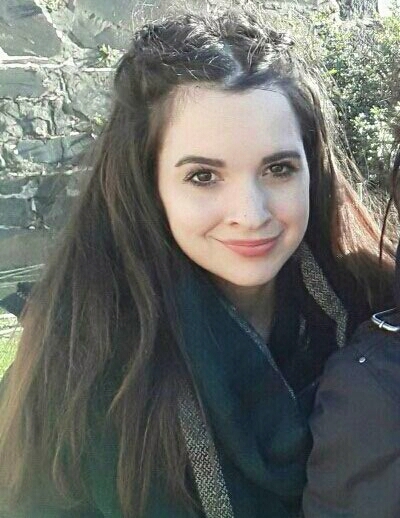 During the two-month stay in Cape Town for her internship, Michelle will assist in the activities of the Global Office and initiate ideas for the European ROAD. After that, she will be in charge of gauging implementation plan for the European Office. Tan Vu is a graduate student of the Global Studies Programme, jointly organised by the University of Freiburg, University of Cape Town, and Jawaharlal Nehru University. Coming from Vietnam, Vu has been long engaging with astronomy outreach and education, starting with Ho Chi Minh City Amateur Astronomy Club (HAAC) and VietAstro. His internship at the OAD involves in different tasks of operations and communications. He hopes what he learns at the OAD also helps to address new issues in interdisciplinarity as well as to explore the new horizons of science for development. 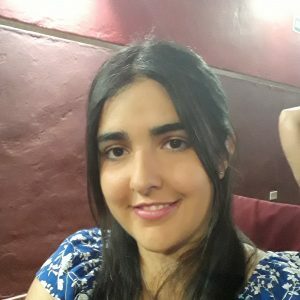 Johanna Maria Casado is a doctoral researcher at the Institute of Technologies in Detection and Astroparticles (ITeDA) and the University of Mendoza in Mendoza (Argentina). At the OAD, she works with post-doctoral researcher Wanda Diaz-Merced to develop an accessible software for people with disabilities in the field of astronomy and space science. The software helps display data contained in two columns of files. Besides, her doctoral work includes focus group and interaction with other users in order to reach user-centered development. Kathy DeGioia Eastwood is a Professor Emerita of Physics and Astronomy at Northern Arizona University in the United States. She is visiting the OAD as a Fulbright Specialist, and is working with Wanda Diaz-Merced on developing materials to prepare visually impaired students to study physics and astronomy at university. Over her career, Kathy did research on massive stars, taught university courses, worked with K-12 teachers, served as Department Chair, administered grants at the National Science Foundation, and started two successful programs enabling undergraduates to do research. 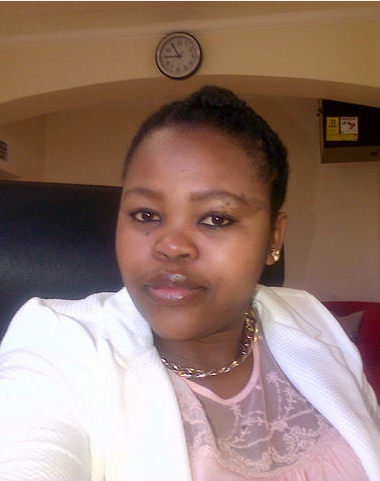 Born and raised in Durban, KwaZulu-Natal, Sukuma is an intern at the OAD. 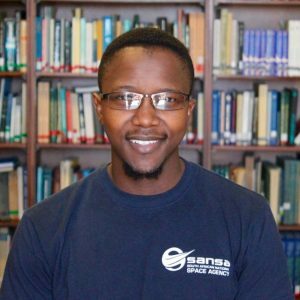 He has an Honours degree in astrophysics at the University of Cape Town, through the South Africa National Astrophysics and Space Science Programme (NASSP). His current interests include the interlinks between astronomy, art, and writing. Paul was a visiting fellow who lead the development of the OAD Data Science Toolkit aimed at teaching data science with astronomy. He is a professional astronomer by training, having obtained his PhD in astronomy from the University of Exeter. Paul has done research in several fields including exoplanet atmospheres, brown dwarfs, debris disks and exocomets. At the OAD, Paul developed ways to help astronomers identify and learn skills within astronomy that also comprise important data science skills. Paul also worked on providing people outside of astronomy with teaching materials which use astronomy applications to introduce data science skills. Munira is an astrophysics graduate from the University of Cape Town. Her research focuses on extragalactic astronomy. She is passionate about using science to improve the world, promoting diversity in STEM and science communication. For her internship, she produced a booklet highlighting OAD-funded projects that successfully used astronomy for development. Melo is a student of Astronomy at the University of Cape Town. 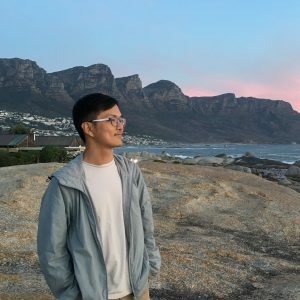 In 2017, Melo was an OAD intern during which he performed project management tasks and also worked towards creating a database for managing internal information. Karabo joined the IAU-OAD team on the 3rd of May 2016 as an intern. She is an aspiring Communications officer/ Journalist. She is a graduate of the University of Limpopo with a B.A. Honours in Media Studies. In her undergraduate studies, she majored in Communication Studies and Media Studies with modules in public relations, marketing communications, corporate communications, strategic organisational communications, and journalism. Karabo is an avid reader and a lover of life. She is very passionate about journalism and aspires to be a world renowned journalist or communications officer using mass media for social development and social inclusion. 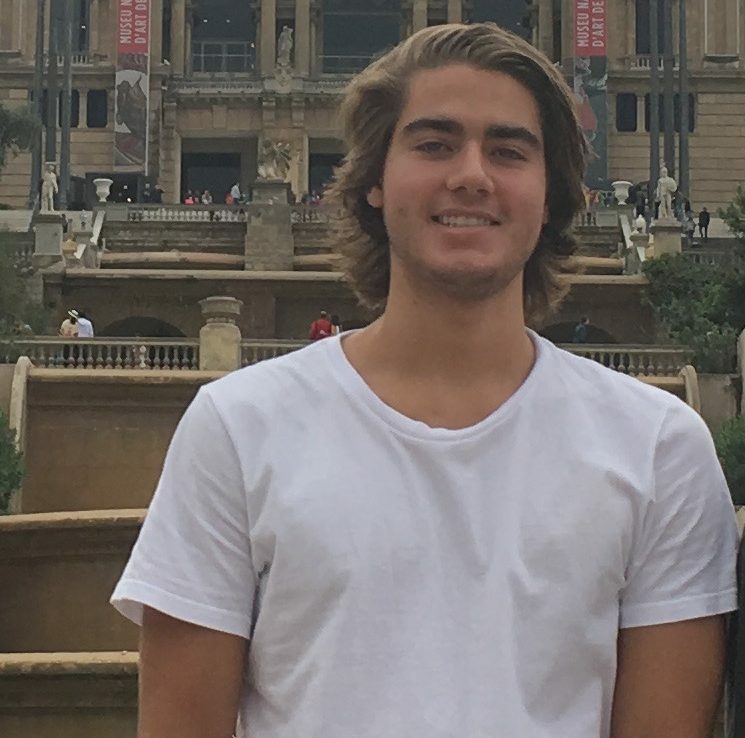 Jack is a intern from the United States working with OAD for three months. 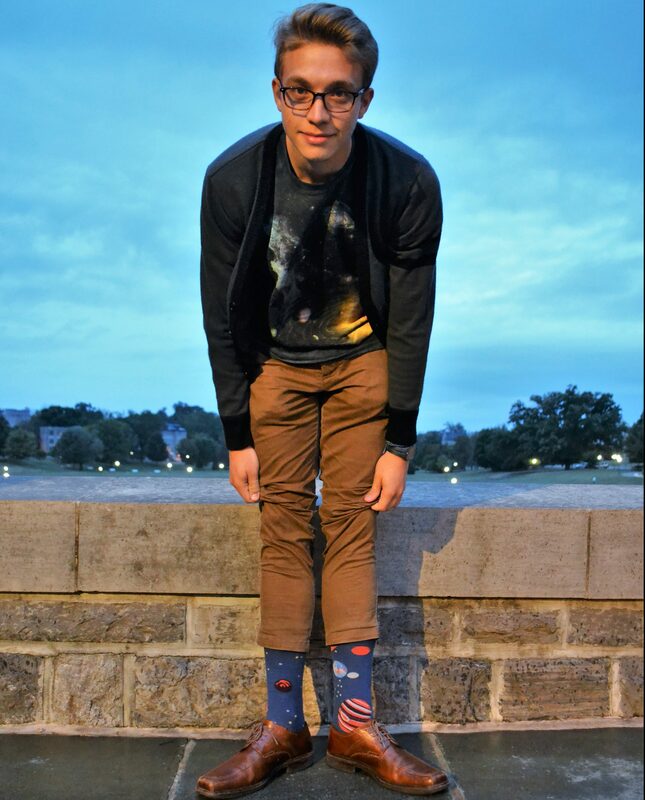 He is starting at Harvard University in September and is interested in studying Astronomy. Jack has previously interned at The Space Telescope Science Institute working on flight guiding on the Hubble Telescope. He has also helped with scheduling on the upcoming James Webb Space Telescope at one of NASA’s facilities. With an affection of new experiences and challenges, Jack will be collecting data on funded projects as well as other tasks. Alex is an intern from the United States. 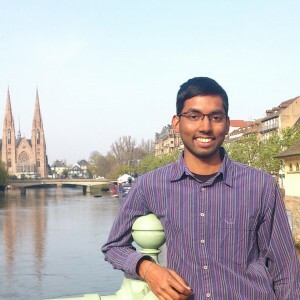 He is an undergraduate from Virginia Tech studying computational modeling & data analytics, with minors in physics and international studies. 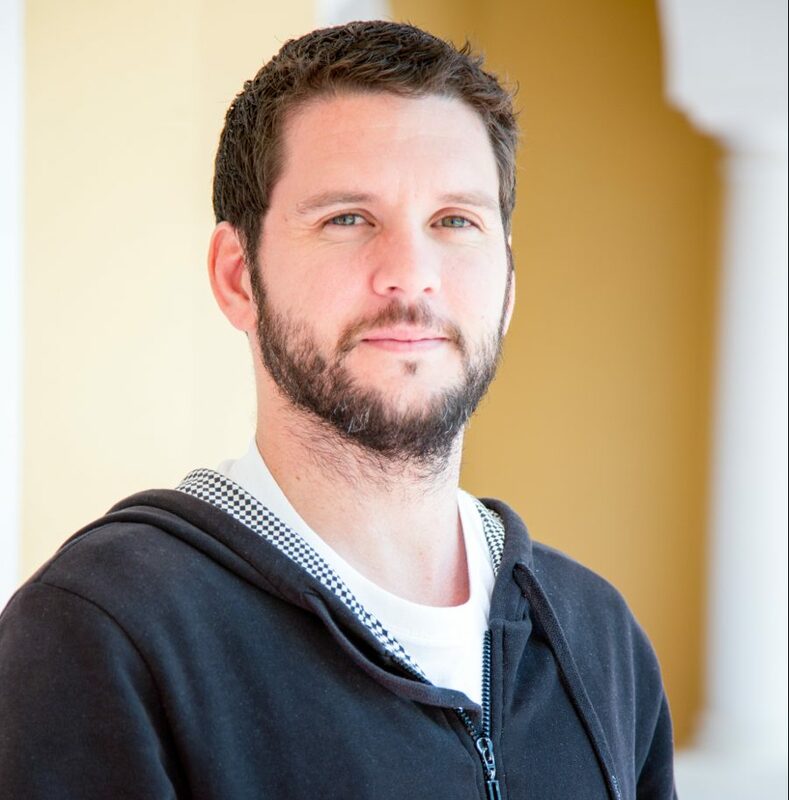 Alex has worked in the past as a researcher at the Cerro-Tololo Observatory in Chile and an Astronomy Ambassador with the American Astronomical Society. 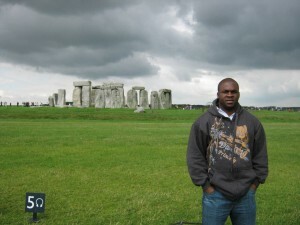 Most recently, he conducted interviews in Gabon to study the influence of astronomy on traditional culture. With the OAD, Alex is working to develop a series of outreach activities and curricula combining astronomy and data science. Jamie is a research fellow from Scotland. He is a graduate student at the University of Glasgow, studying multimodal technologies that will be used to allow astronomical data to be perceived through sound – with the goal of opening up astronomy to those with sensory disabilities. 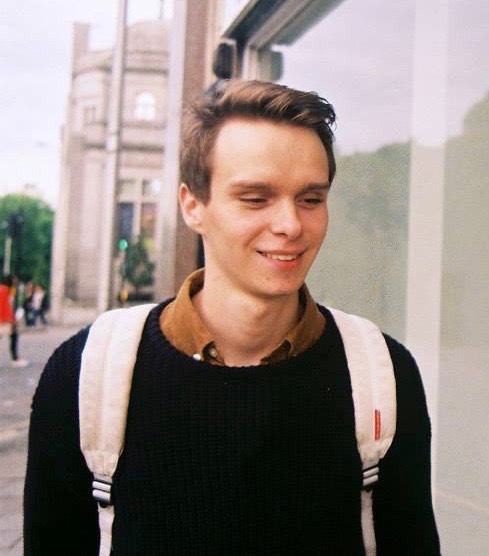 Jamie has previously worked with Saccade Diagnostics in Aberdeen, developing data visualisation tools to be used by mental-health patients. 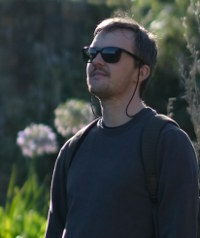 Most recently, he worked with Pulsion Technology in Glasgow on the research and development of machine learning tools. With the OAD, Jamie is working to develop multimodal software that will allow astronomy to be accessible to anyone, regardless of disability. 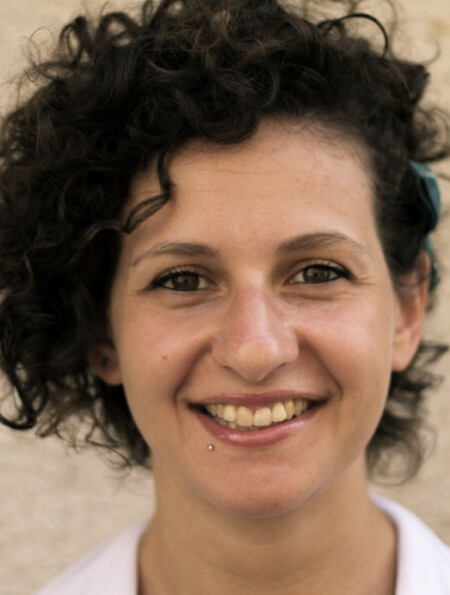 Silvia is an astronomer from Italy. In February 2014 she completed her PhD in Astrophysics at Leiden University (The Netherlands). She is an experienced programmer and numerical modeler. 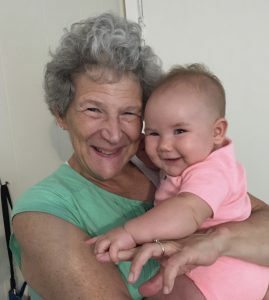 Over the years, she has contributed and collaborated on a number of outreach events and children activities. At the OAD she will be involved in several of the international projects and activities of the OAD, with a focus on helping to develop an impact evaluation cycle for OAD-funded projects. 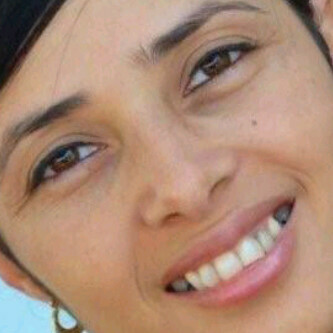 Tibisay is a science communicator from Aruba who works in astro-education and communication. She has a masters in Arts & Culture and in Science Communication from Leiden University. For the OAD, she spearheaded the development of a new communications strategy, among other things. Tibisay is also project manager at Universe Awareness, a global astronomy education programme for young children coordinated from Leiden Observatory in the Netherlands. 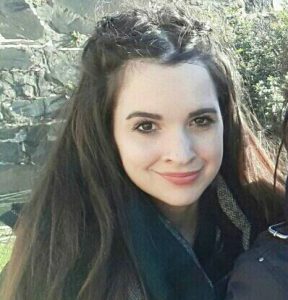 Laure was a PhD student from France, working on optical instrumentation for the Southern African Large Telescope, affiliated to both the University of Cape Town and the South African Astronomical Observatory. She lead two projects at the OAD, the first one evaluating the impact of different outreach and education programs in collaboration with social scientists and education researchers and the second one aimed at developing an undergraduate astronomy course for historically black universities. 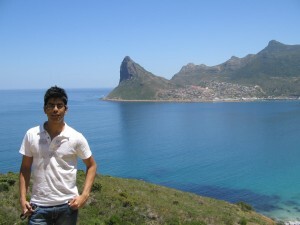 Rajin is a Mauritian student doing his PhD in Astrophysics at the South African Astronomical Observatory and with the University of Cape Town. He is working in the field of Galaxy formation and evolution. 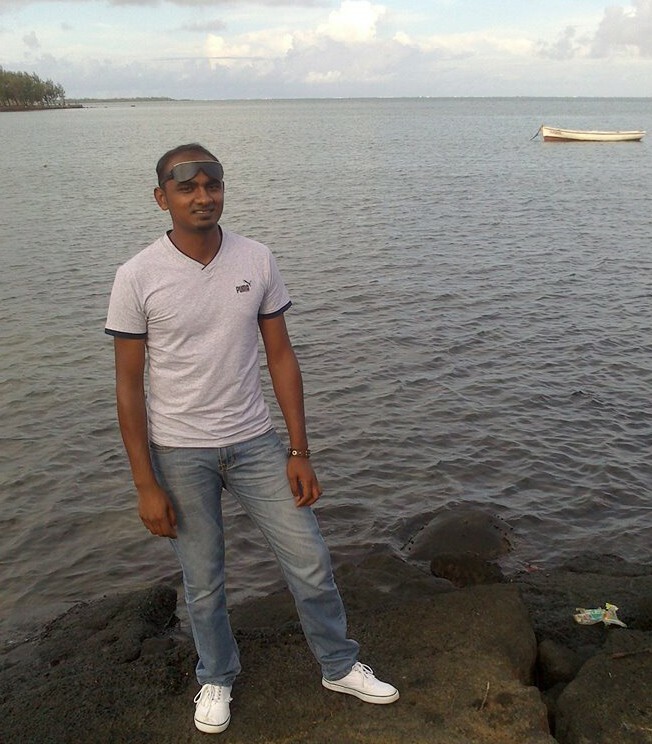 Rajin is enthusiastic about anything that deals with teaching science as well as for topics related to computing. He worked on a project to apply the skills of astronomical programming to other research domains and undergraduate students in Africa. Kodai is pursuing his masters at Hosei University in Japan. He has been involved in research examining the impacts on society of astronomy. Two of the largest activities were held in Fukushima Prefecture, which was affected by the Great East Japan Earthquake, and in Cambodia. He visited the OAD office in Cape Town to run trials for a service evaluation. The project, ‘One World Experiment’, is designed to evaluate the impact of Astronomy Outreach on ingroup bias and resource allocation. Read his 2013 blog for the OAD ‘The Meaning of Astronomy for me‘. Rajeev just completed his Masters in Astrophysics at the University of Cape Town, joint with the South African Astronomical Observatory. 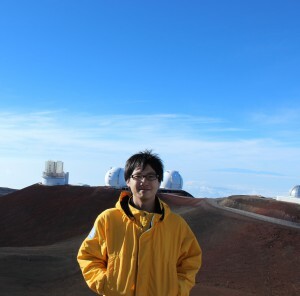 His area of research is mainly focused on stellar evolution and particularly Post-AGB stars; his upcoming PhD research interest. 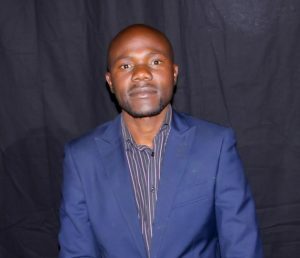 As part of his contribution to the OAD, he is working on a project aiming to enhance communication between young astronomers around the world and consultant astronomers who are willing to assist young scientists in their research. 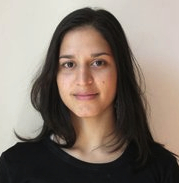 Maya hasbeen collaborating with the OAD since early January 2013, specializing in astronomy education resource development. Currently, Maya is traveling the world engaging with how children learn about the Universe both in academic and non-academic contexts, as supported by the Thomas J. Watson Fellowship. Originally from the U.S., Maya hopes to apply what she learns at the OAD to solving problems of education inequality in her own country and worldwide. She holds a BSc in astrophysics from Haverford College, where she began her work in astronomy education and outreach. Read Maya Barlev’s open letter to the OAD, relating her experience at the office.